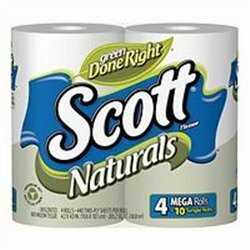 Walmart has Scott Naturals 4-pk Toilet Paper Mega Rolls for $2.68. 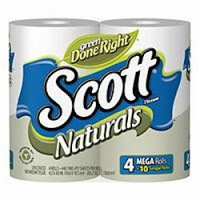 You can print a $1.50 off coupon on the Scott website and pick these up for only $1.16! Most likely you’ll be able to print the coupon twice.